​Divorce in North Carolina is typically based on one (1) year of separation and does not require a showing of fault by either party. Be aware that any action for Spousal Support or Property Distribution generally must be filed before divorce is finalized or else those claims are waived. North Carolina statutes mandate that judges award custody based upon the "best interest" of the child. This language is certainly open to interpretation as some judges lean towards joint custody and others lean towards awarding one parent primary custody and the other parent mere visitation. 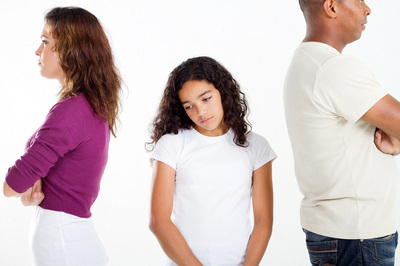 Child Support in North Carolina is based upon the NC Child Support Guidelines. Generally speaking the only factors are the income of each parent, health insurance premium paid for the child, daycare expenses, number of overnights spent with each parent, and the number of other children supported by each parent. Click to access the NC Child Support Calculator. 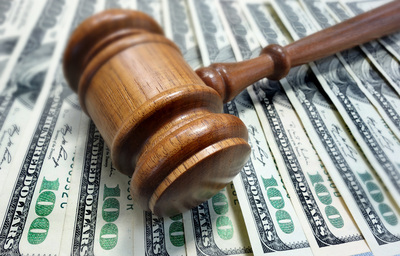 Spousal Support in North Carolina is generally comprised of separation support which is temporary in nature until there is a permanent alimony hearing for a final determination of when or if support should terminate. Spousal support is based upon the need of the dependent spouse and ability to pay of the supporting spouse. Predicting the outcome of spousal support is nearly impossible which stands in sharp contrast to the simplicity of computing child support. If there is any rule of thumb, many lawyers like to say that support may last for half the duration of the marriage. In the case of a marriage of 30 years or more spousal support may be permanent. 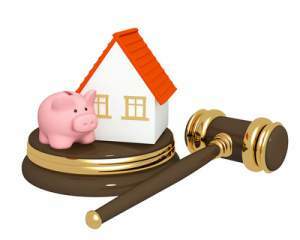 ​Property Distribution (AKA Equitable Distribution) of property in North Carolina is presumed to be divided 50/50; however, a judge may deviate based upon relevant factors such as the age or earning capacity of each party. Generally speaking any deviation is not more than 60/40. The content of this site is for general informational purposes only. Visiting this website does not create an attorney-client relationship. Please contact a lawyer if you need legal advice.